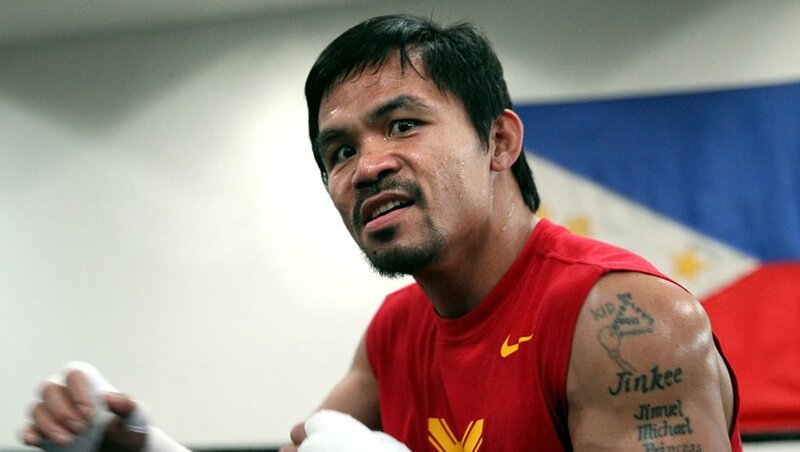 While his fighter is 40-years old, Freddie Roach has seen flashes of a younger Manny Pacquiao, as the WBA “regular” welterweight champion prepares for his January 19th fight against Adrien Broner. With an 11 year gap between champion and challenger, Roach is beginning to slow down the Filipino sneator’s training, making sure he has that same level of energy on fight night. This is Roach’s first fight back in Pacquiao’s camp since his 2017 upset loss to Jeff Horn, with Buboy Fernandez leading the camp for Pacquiao’s July 2018 win over Lucas Matthysse. Now, Roach has returned with Pacquiao spending the last month of his camp working out of the legendary trainer’s Wild Card Boxing Gym in Los Angeles, California.